It's crazy to think I'm already scouting out holiday baubles but ready or not, the time is upon us my friends. 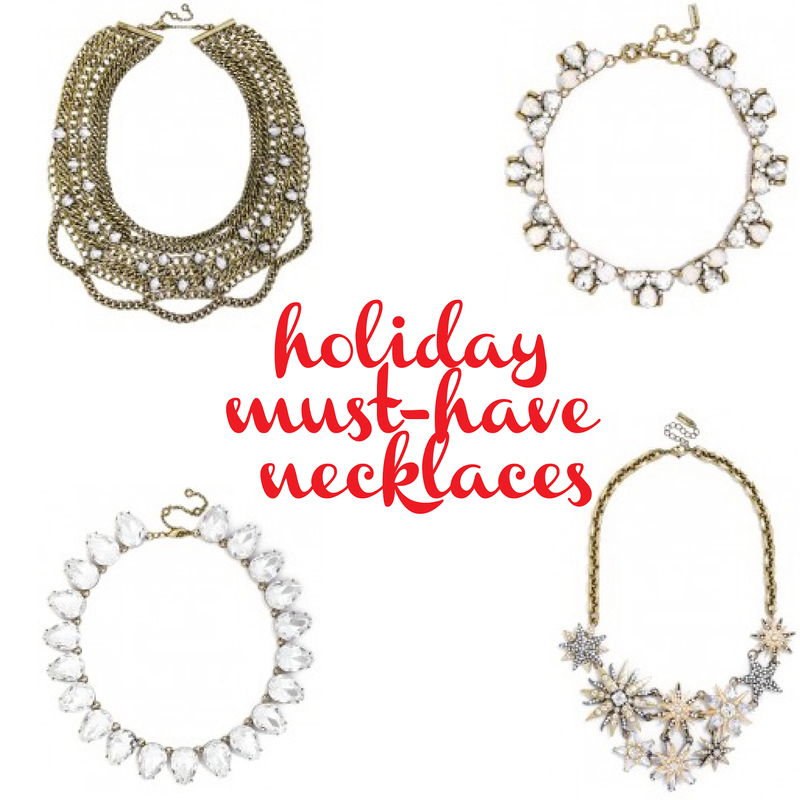 I started perusing holiday collections over the weekend and I must say, BaubleBar has it going on. Any one of these beauties can jazz up an otherwise plain outfit in a hot minute. It was really hard to narrow it down to four but, alas, here you have my favorites.